Well, technically not…yet. Winter officially begins on December 21st, two and a half weeks from today. But don’t tell that to Mother Nature! In Anthem, we are typically spoiled throughout fall, with low humidity, infrequent rain, plenty of sunshine, and 70- to 80-degree highs. But, as my memory filters through my 30+ years of experience in southern Nevada, this rarely lasts up to (let alone, past!) Thanksgiving. And yet, the high on Sunday was 72 degrees! Do not misunderstand; We are N-O-T complaining! In fact, we’re in Heaven about it. After all, it’s quite rare to be able to go to the park in a tee shirt and jeans in December. But, we Anthem-ians will take every last bit of it. 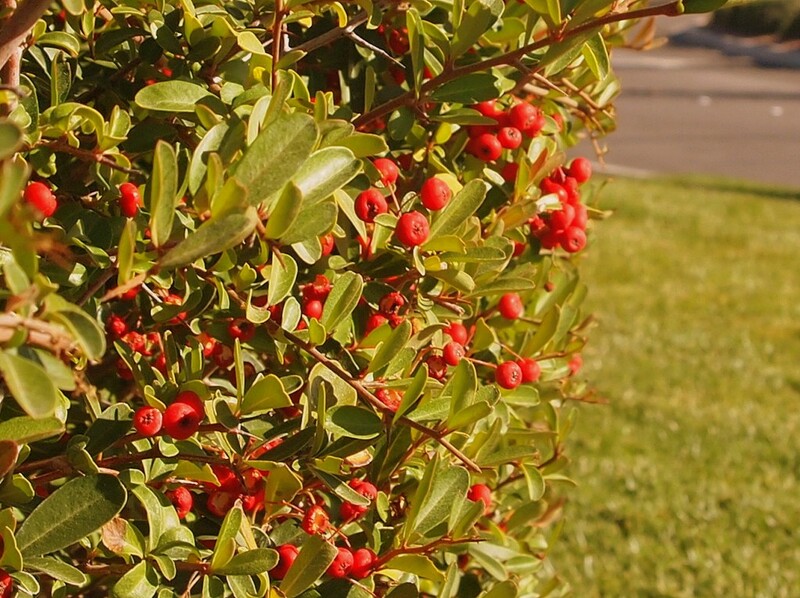 Now, the festive pyracantha throughout Anthem have a different opinion. 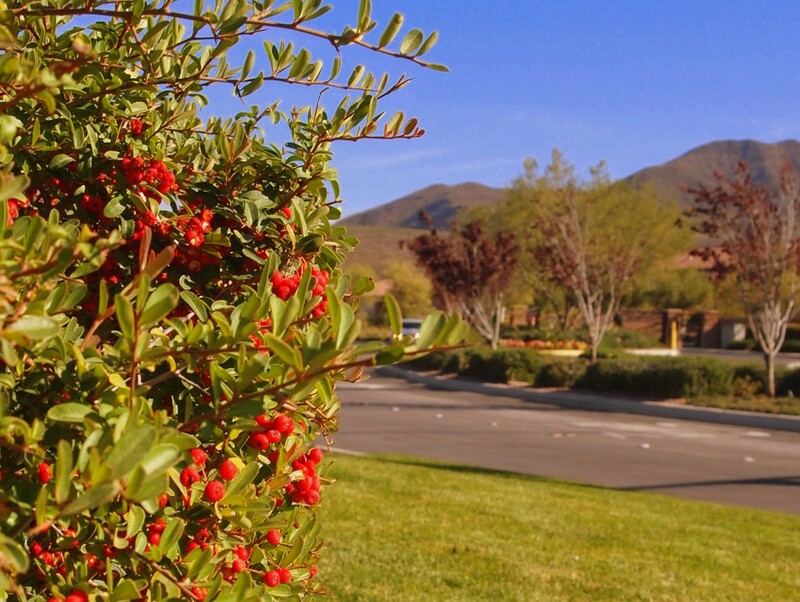 One of our favorite signs of winter is the profuse bloom of fire-engine berries throughout the neighborhoods of Anthem every late-November / early-December. The lush, waxy evergreen shrub that flowers every spring actually produces these beautiful scarlet clusters. And due to their resemblance to holly berries, we’ve always started hearing Silver Bells when they begin to bloom throughout our Anthem community. And, despite our unseasonably warm days and nights of recent weeks, we noticed our beloved red berries springing up everywhere over the past week or so. They are just so gorgeous, we had to stop and take some photos the other day. Enjoy! 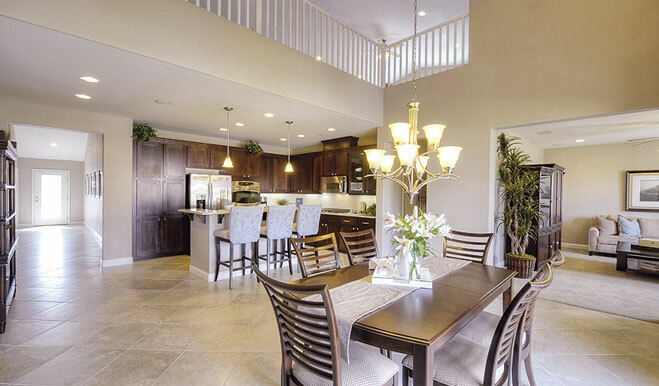 Just a few minutes outside of the community of Anthem is a neighborhood of new construction homes available to be built, ranging from appx. 2,300 to nearly 4,000 square feet in living space. 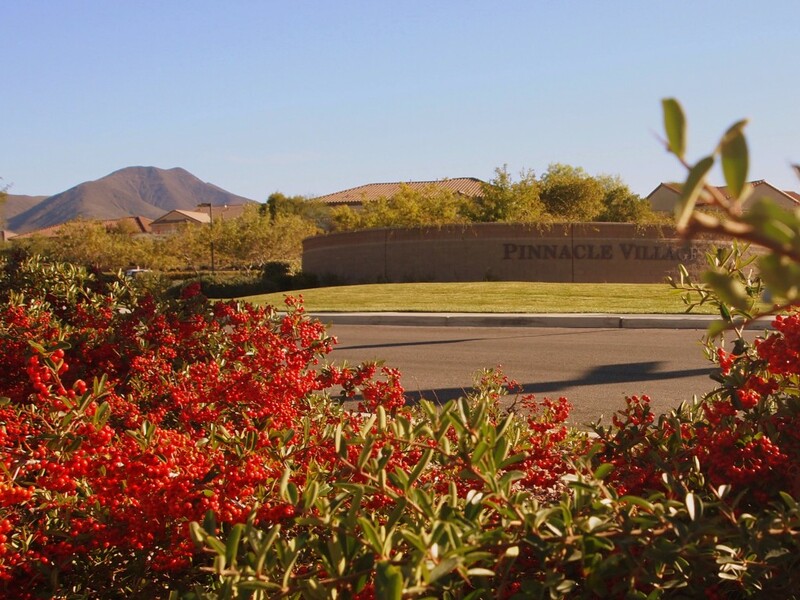 This meticulously designed, gated neighborhood allows its residents access to many of the features and events held in the Anthem community. There is a park and playground. COMING SOON! 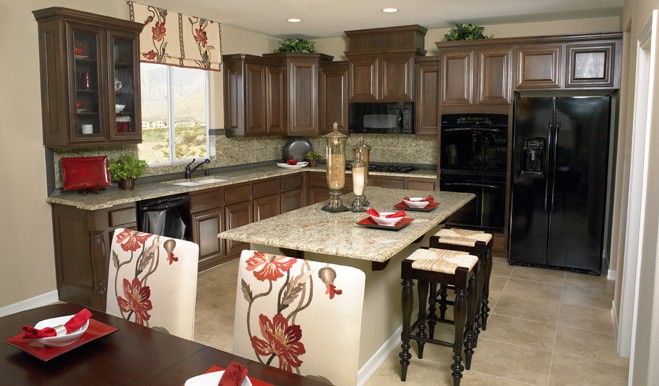 Brand New Homes to The Club at Madeira Canyon! They’ll be built behind the guard gate at The Club at Madeira Canyon, so access to the fabulous clubhouse will be included for every new owner. Homes will range between 3,600 and 4,200 square feet, so these are going to be spacious, family homes. A minimum of 4 bedrooms is included with each plan, so a family of any size will have elbow-room to spare. Pricing is set to start in the low-$400s, so they will likely include mostly luxury finishes (ie: slab granite countertops, custom hardwood cabinetry, energy-saving features, etc.). Keep in mind that these will be some of the last available new construction homes in Anthem ever to be built. There isn’t much land left, so if you’re set on buying a new (brand new!) home in Anthem, then you should definitely give these some thought. We should have more information about these sure-to-be-beautiful homes shortly, and will add the info to our The Club at Madeira Canyon page when we do. To sign up for email updates on this community, Contact Us and be sure to mention that this is the community you like in the “Note/Inquiry” section. Just for Fun in Anthem!